This year was all about hygge, the Scandinavian concept of coziness — both as a home style and way of living. 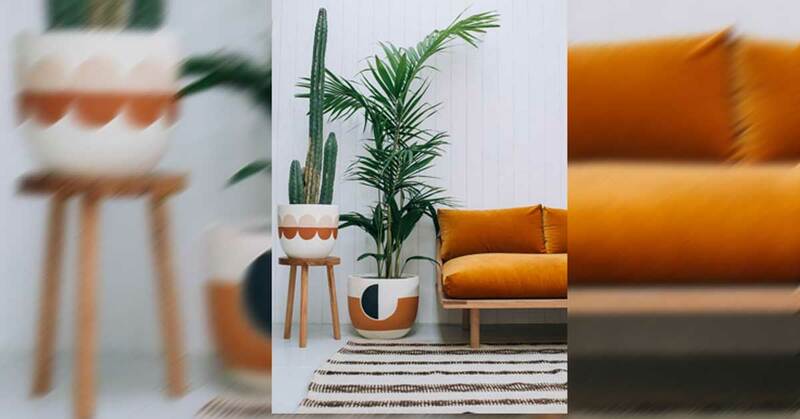 Although some of the coziness has stayed, in 2018 people will be gravitating toward more natural and earthy vibes. 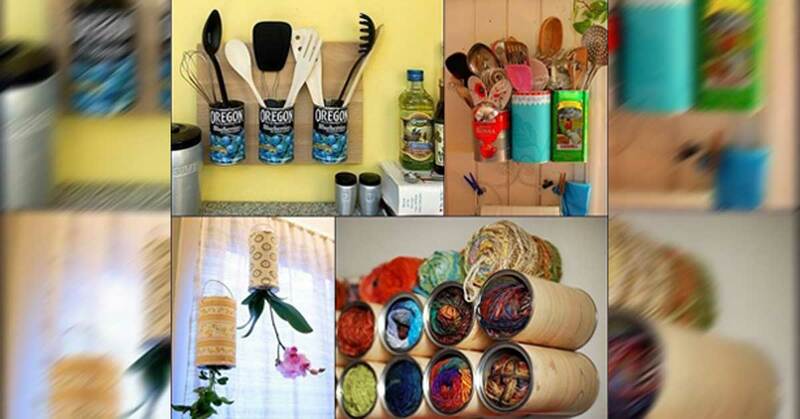 From earthy colors to literal recycling, adding a sense of nature is a great way to liven up your home. Here’s our list of the 2018 home style trends that everyone will be doing. What do you think of these trends? Would you try any of them out in your home? Let us know in the comments! Don’t forget to SHARE these trendy tips with anyone looking for some home style inspiration! 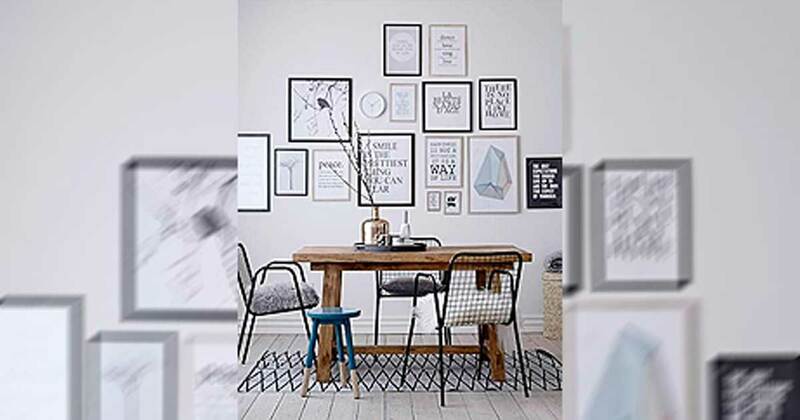 Whether its to show off your collection of eclectic paintings or your adorable family photos, a gallery wall is the perfect way to spruce up any room. Especially in a foyer, a gallery wall offers a great visual as you walk through the door. Move over alcohol, coffee is the new drink of choice. With a designated place to make your morning pick-me-up and everything that comes with it, now you can be your own barista. Styled with a chalkboard and a variety of mugs, this space will put Starbucks to shame. Neutral-colored walls and furniture provide an extra sense of warmth and coziness to any room. 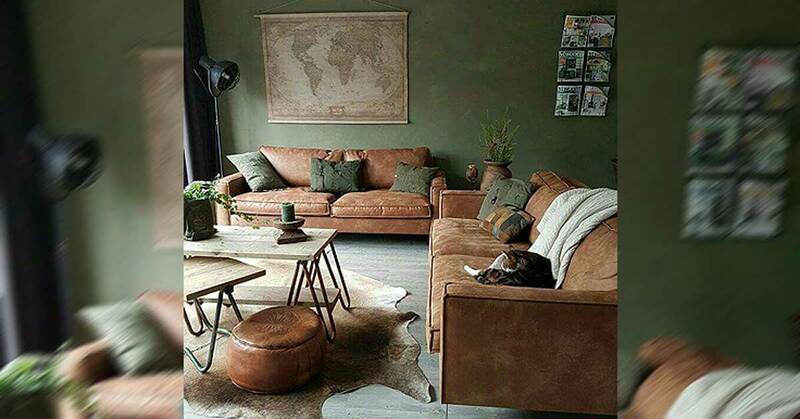 Shoot for earthy tones, such as browns, tans, and grays that will add an on-trend, natural vibe to your space. 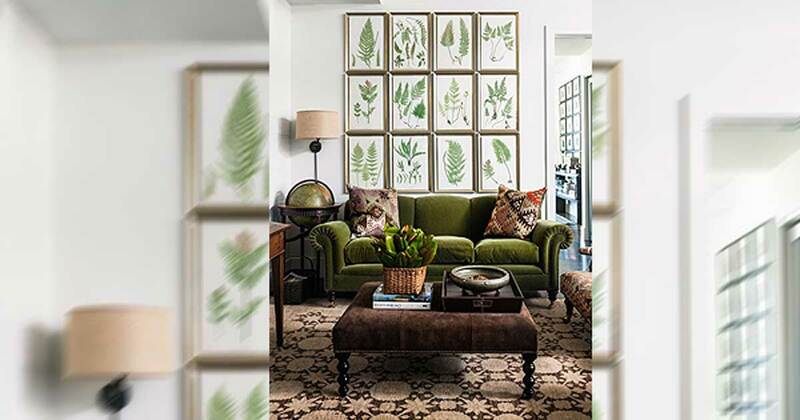 Although all earthy tones will be in, green is going to steal the limelight. Such calming greens as emerald, olive, and even avocado (coincidence much?) project a welcoming aura to anyone entering the room. 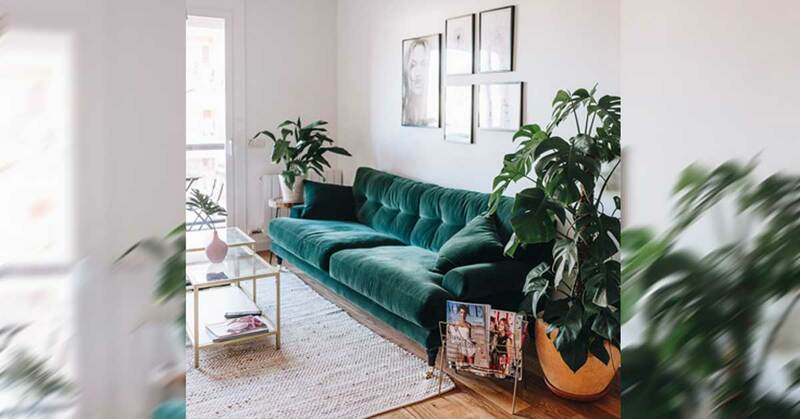 This 70s comeback is great news for older houses that haven’t been updated since the 1970s — no renovations needed guys, you’re already on trend! 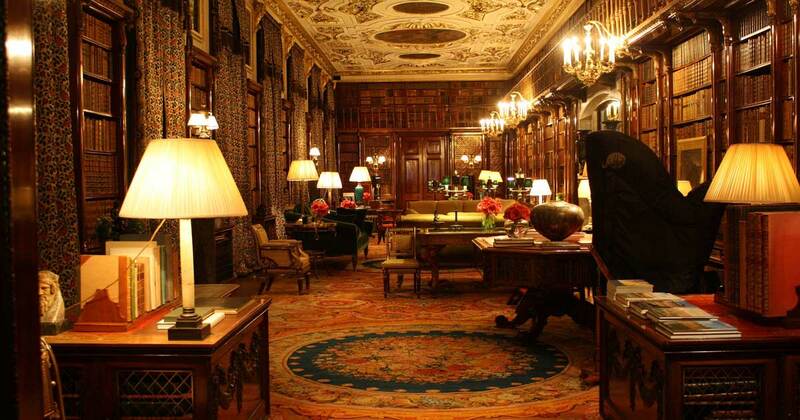 As technology has become a fixture in our daily lives, books and magazines have become vintage. Not anymore —the old school library vibe is making a comeback in 2018. Whether they are shelf candy, bolstering an existing reading space, or hanging on the walls like artwork, books and paper can be used for any decor. Retro is back, replacing last season’s modern style. 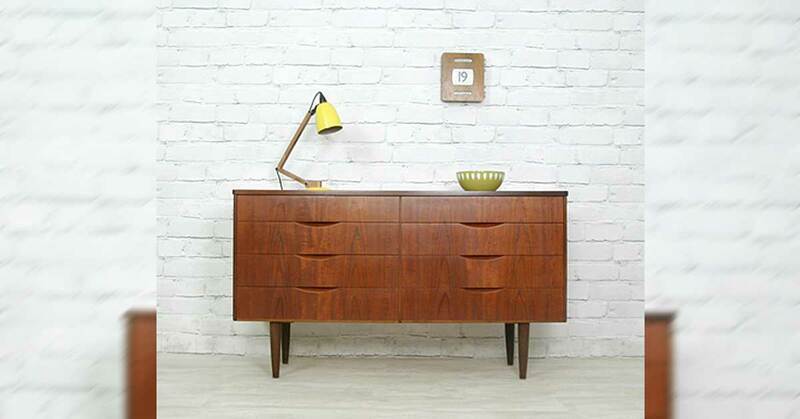 Retro furniture is a great way to add nostalgic, “feel-good” vibes to any home. To save while also adding some authenticity, try refreshing the old furniture you have in storage, or hauling out those garage-sale buys that didn’t quite fit last year’s style. Golden, metallic hues will officially take over all finishes, furniture, and appliances in 2018. Such warm metallics as rose gold, brass, and copper provide a sense of homey luxury while offering durability. The hues also pair really well with a wide range of styles and colors. 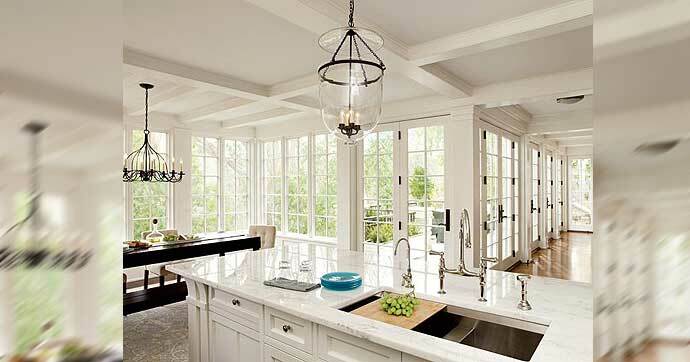 Natural light is one of the best ways to add the illusion of space to any room. Larger windows and lighter shades bring nature’s light into your room and open up your space. For spaces where windows are not an option, contemporary ceiling fixtures and LED lightbulbs can provide a similar sort of natural light. It’s not just in fashion, velvet is trending everywhere. From couches to rugs to pillows, using velvet adds both luxury and coziness to any room. Feel a little too bold for you? Start small: Grab some velvet-upholstered accent pillows or throws to give this trend a test drive. Traditionally feminine styles like florals and pinks also are staging a comeback in 2018. We’re not sure if feminism and a burgeoning girl-power movement are to blame, but whatever the reason, pink is in. Adding a splash of pink offers a pop of color and will liven up any room. 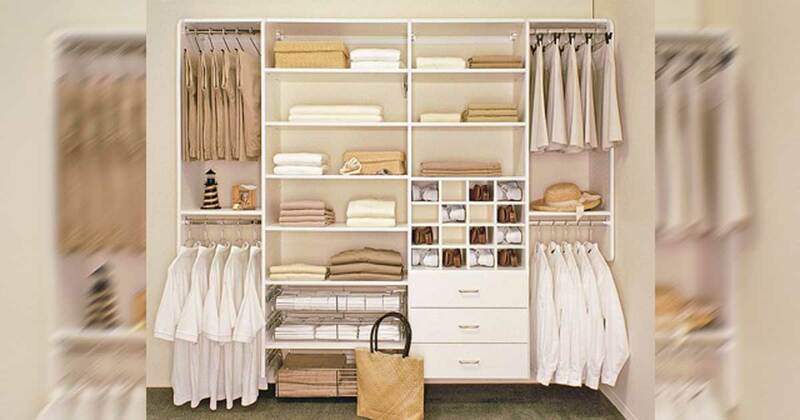 The days of struggling to find closet space may be over. 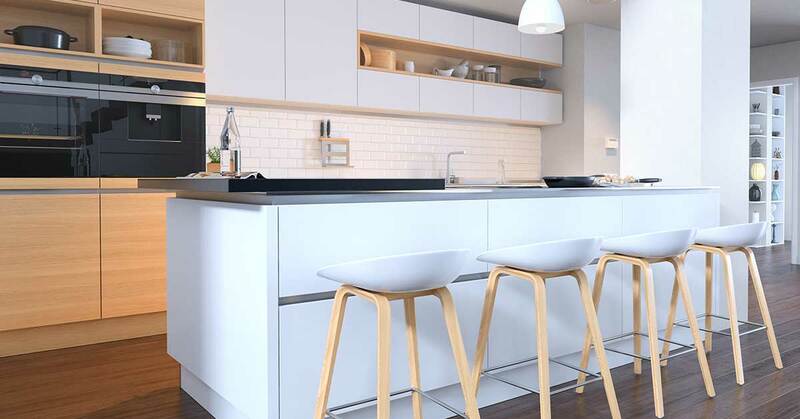 Open-concept and open-space living formats have been in style for a while now, but storage space out in the open is the latest direction this trend is taking. Hanging hats on walls or putting jackets on a hook not only provide convenience, but also lend a bit of chicness to your decor. Dark wood will be one of the top modern interior design trends of 2018. 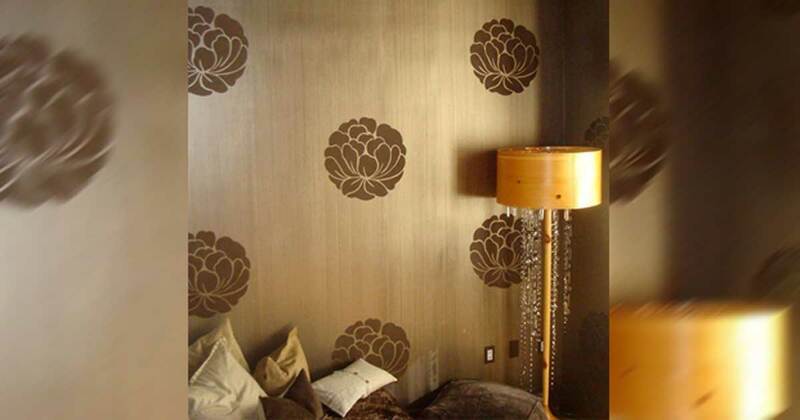 Delicious chocolate brown hues give a touch of warmth and richness to any room. And dark wood isn’t just for beautiful floors, it’s gorgeous and sleek on cabinets doors and walls, too. 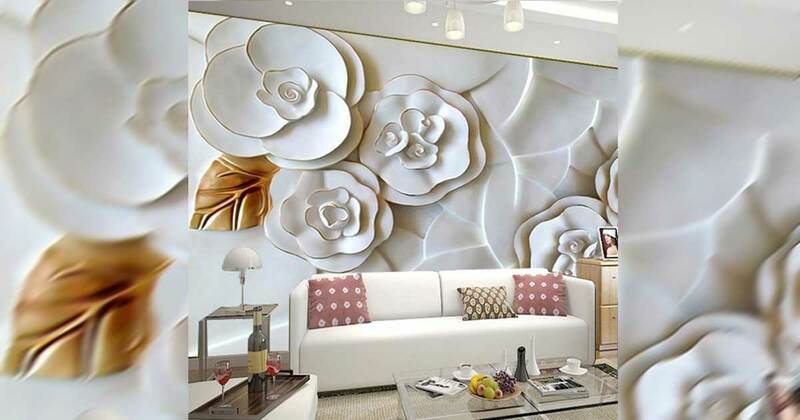 Three-dimensional wall designs and artwork are a trendy addition to any space. 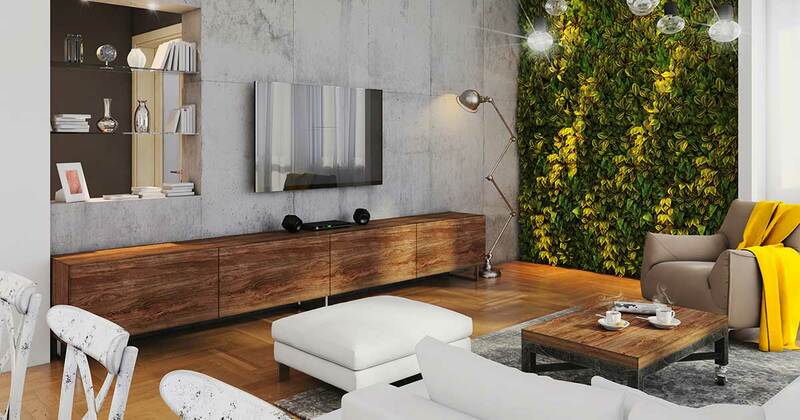 Boost your home’s distinctiveness with creative 3-D designs raising your space’s cool factor to new heights — or widths. Not only is recycling good for the planet, it’s trendy! Anything from repurposing disposable items to resurrecting those worn-out items, recycling and DIY decor are here to stay. 2018 is the year of pared down, minimalist looks for your kitchen. The website Apartment Therapy wants kitchens to have just what’s necessary, so get rid of the clutter with a bare minimum of decorations and cabinets with no markings or door pulls. 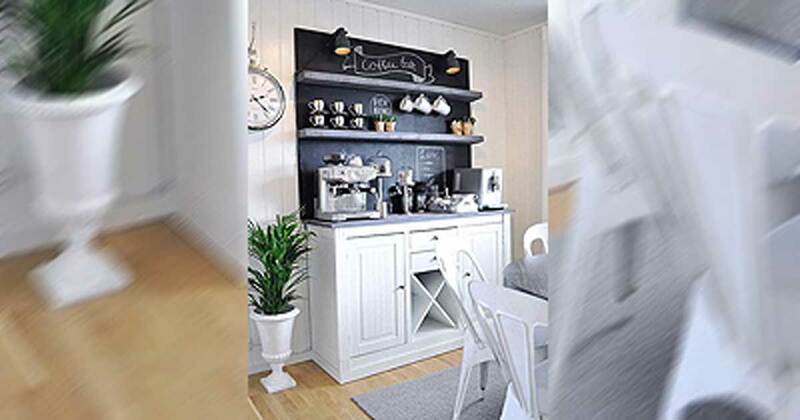 In recent years, white has been one of the biggest home style trends, but now some folks are looking to reintegrate some color back into their home design. It’s not just adding color willy-nilly. Rehabitat is boasting of this amazing two-tone design, with a light gray-blue on one side and the reddish hue of the wood cabinets on the other. Talk about gorgeous! Most two-tone pairings really create a breathtaking look. Modern is out and old school is new school, as everybody will be clamoring for more brass. 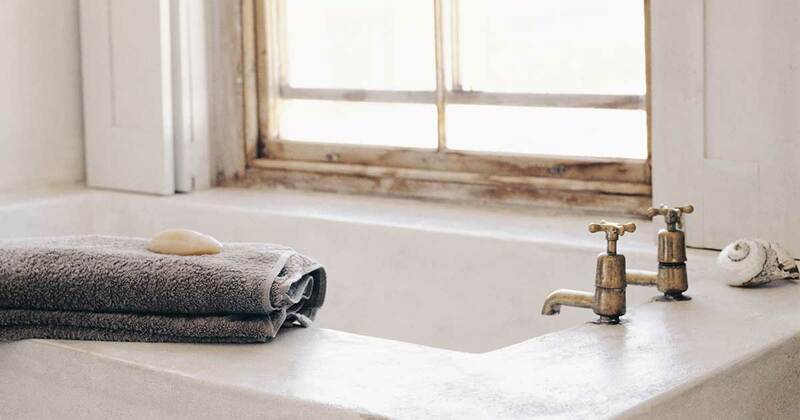 Folks are ditching the popular stainless steel and polished nickel of the last few years and returning to the warm, rustic appeal of brass bathroom fixtures. With these in your home, you’ll instantly bring back that authentic appeal of the past. Just kidding. We’re not saying it should be everywhere, but using the easy-to-pair concrete color will be a big hit with both lovers of rustic and modern décor. Concrete is great for a backsplash like in the image, or a counter or tabletop in the kitchen. 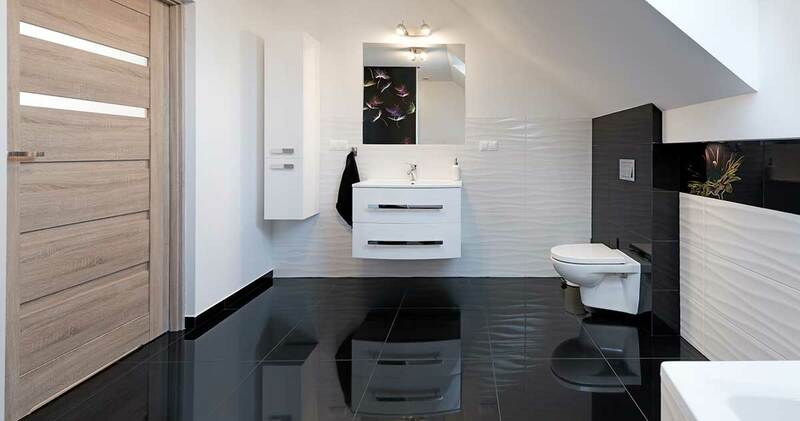 For those still leaning toward a more modern style, black and white is the way to go. The stark contrasts can really add that “Wow” factor to any room in the home. And then when you add those little flourishes of color, they tend to really pop and draw the eye.